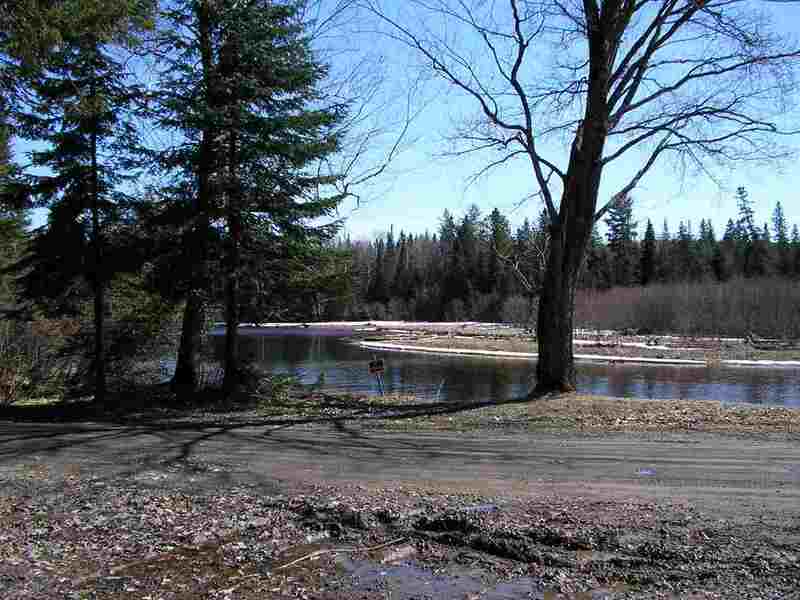 Michigan Riverfront Parcel! 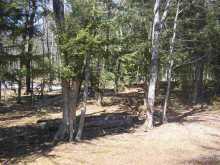 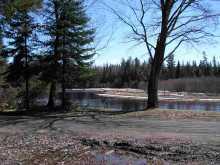 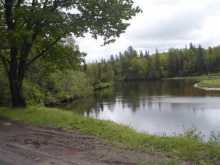 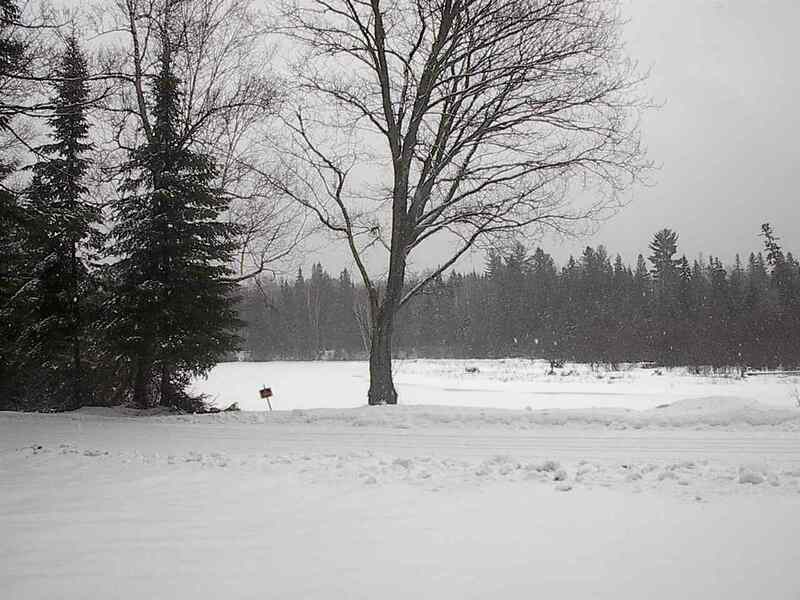 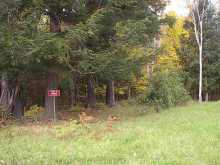 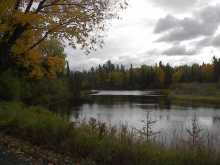 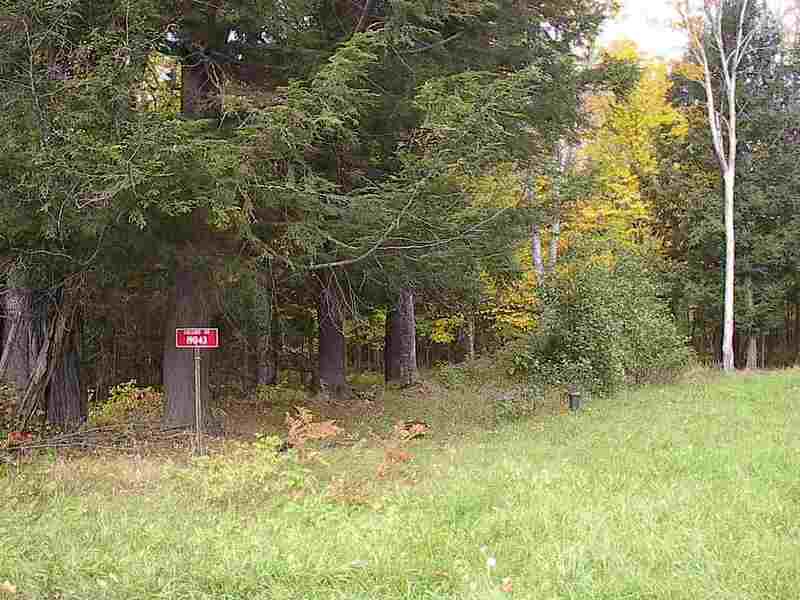 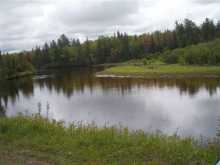 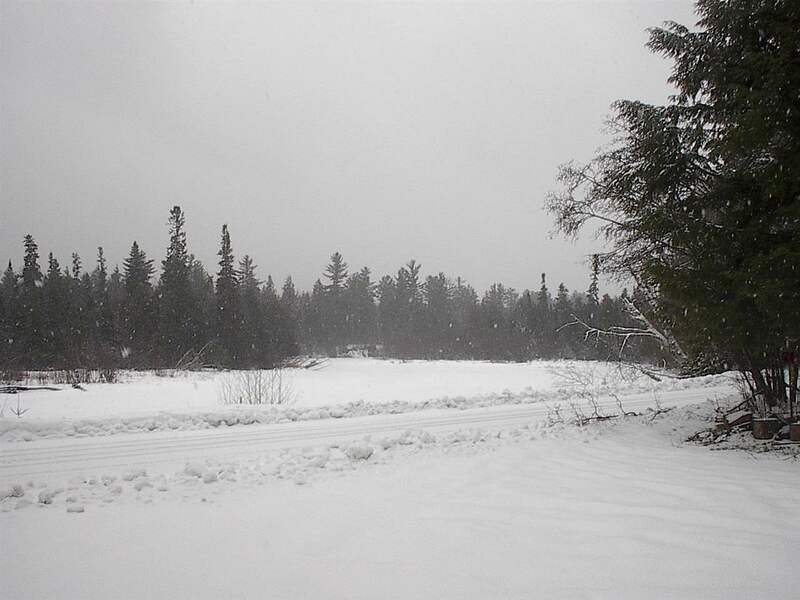 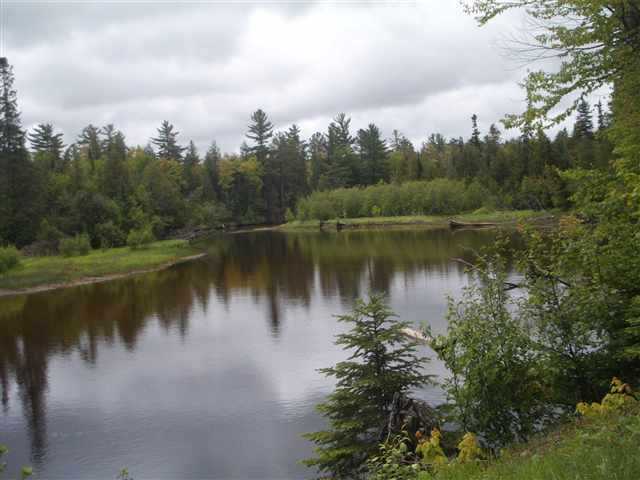 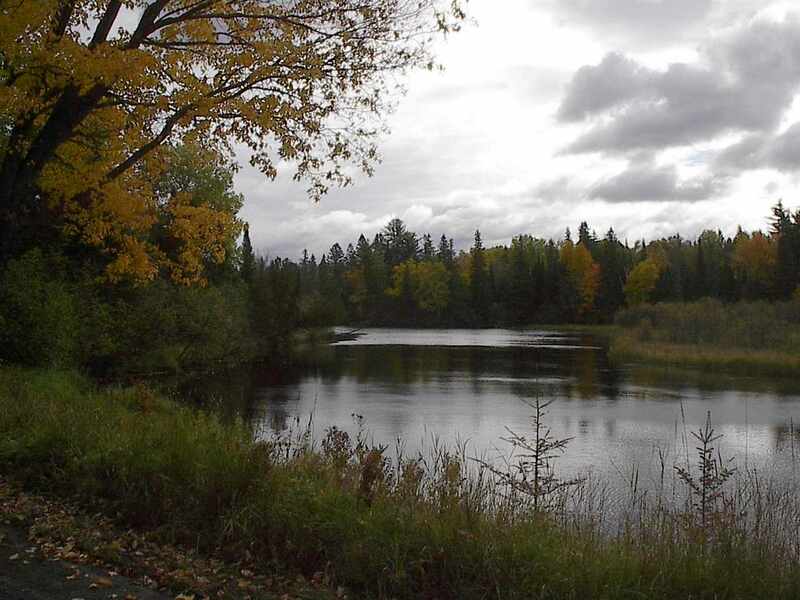 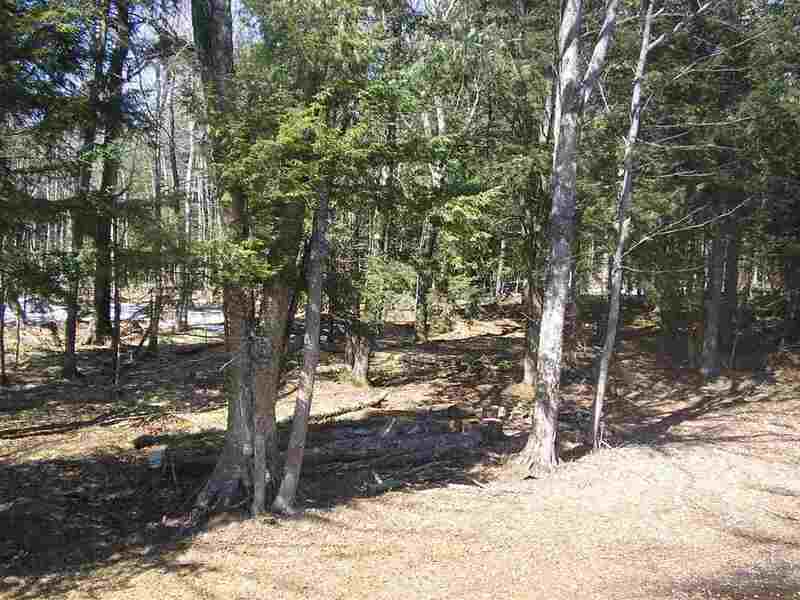 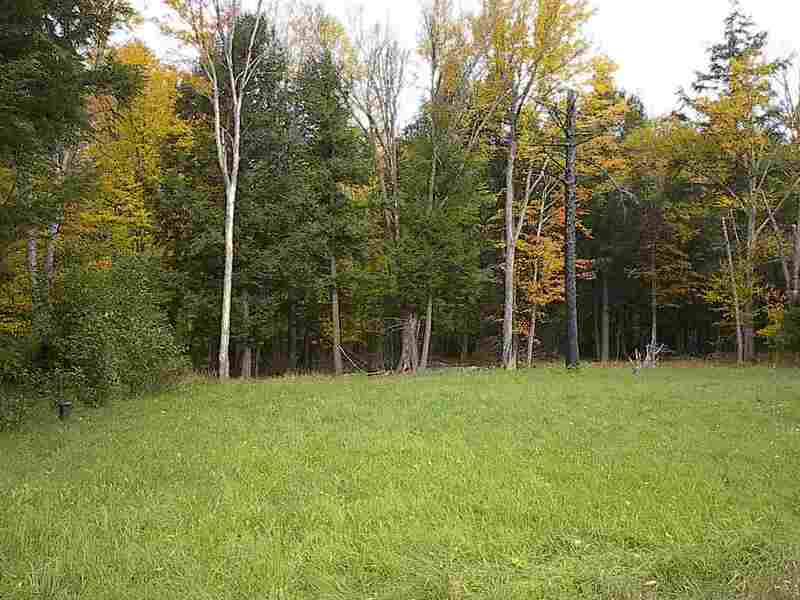 This 1+ acre waterfront parcel is located on the shore of the Silver River in north-central Baraga County, in the Upper Peninsula of Michigan. 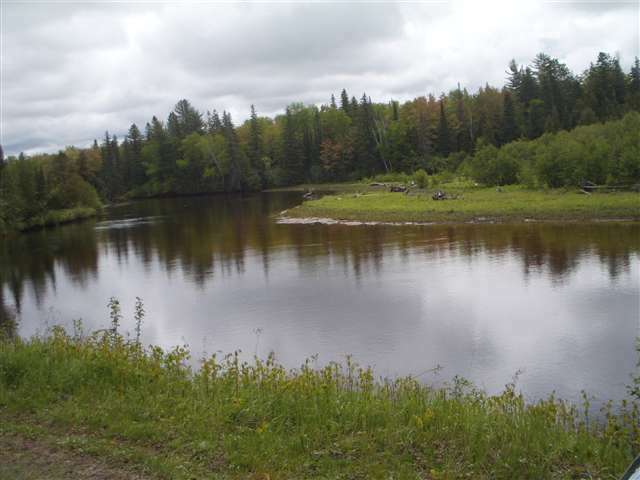 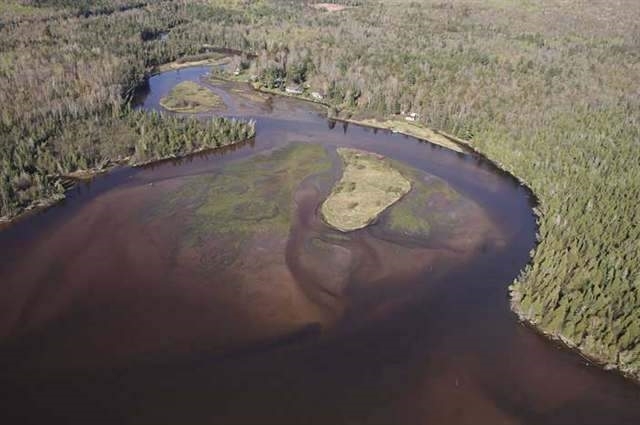 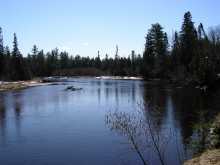 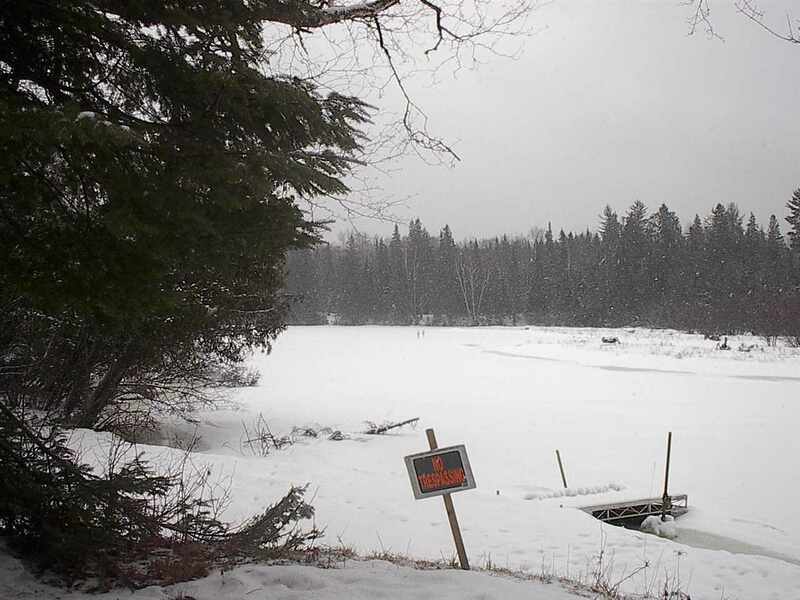 The river in front of this parcel begins to widen out to become the Huron Bay of Lake Superior, a very popular fishing and recreational spot. Anglers troll for Walleye, Perch, Steelhead, and Smallmouth bass on the Bay. 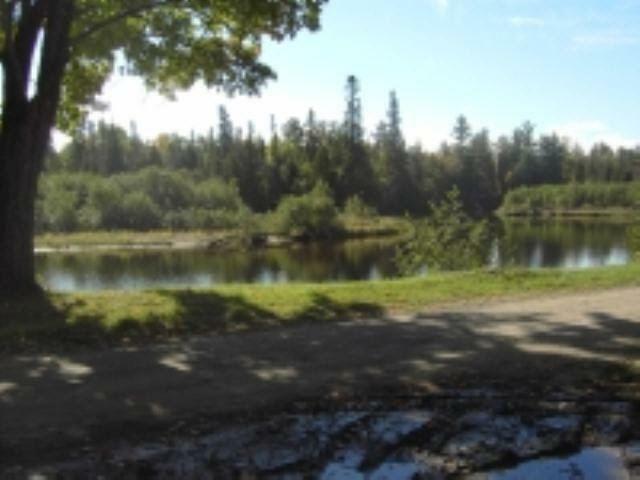 You can fish off the shore, or launch your canoe, kayak, or fishing boat for a cruise into the bay which will bring you to the Big Waters. Lake Superior has over 2,980 miles of shoreline, and is the largest fresh water lake in the world. 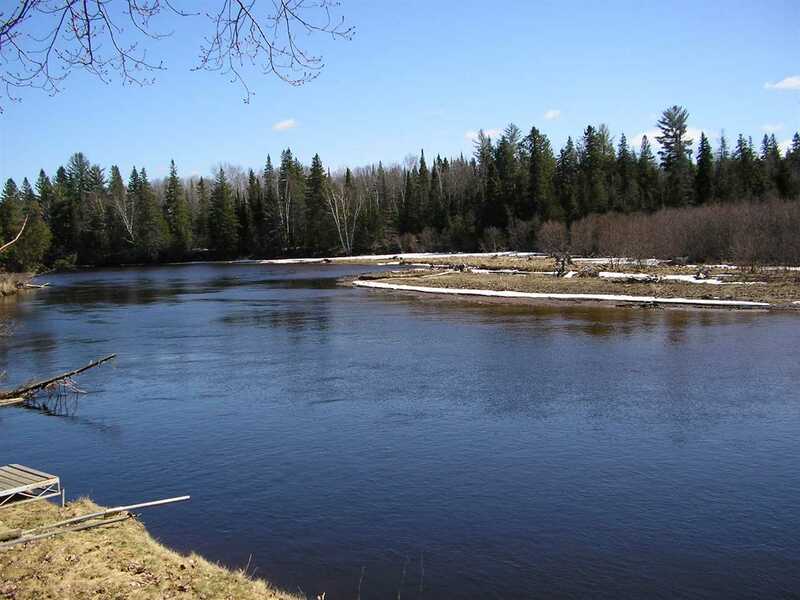 Anglers do well here on the outer bay with good catches of Lake trout and Coaster browns, and Spring and Fall catches of Salmon. 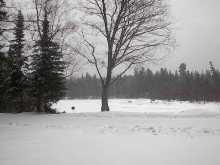 Minutes away are marinas where there is unlimited opportunity for access to all season watersports on The Big Lake. 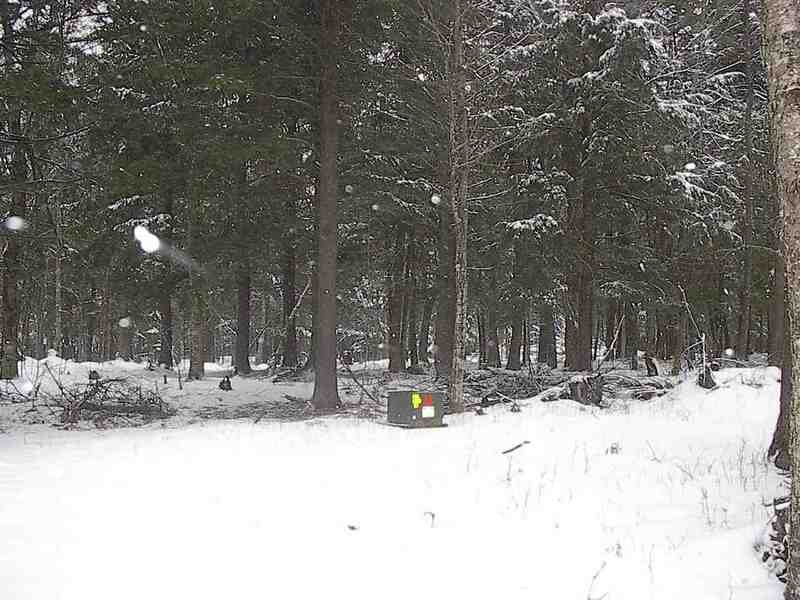 Less than a mile from this property is access to thousands of acres of Corporate CFA Land, so if stream fishing, trapping, or hunting is your pleasure, you won't have to travel far to enjoy these sports. 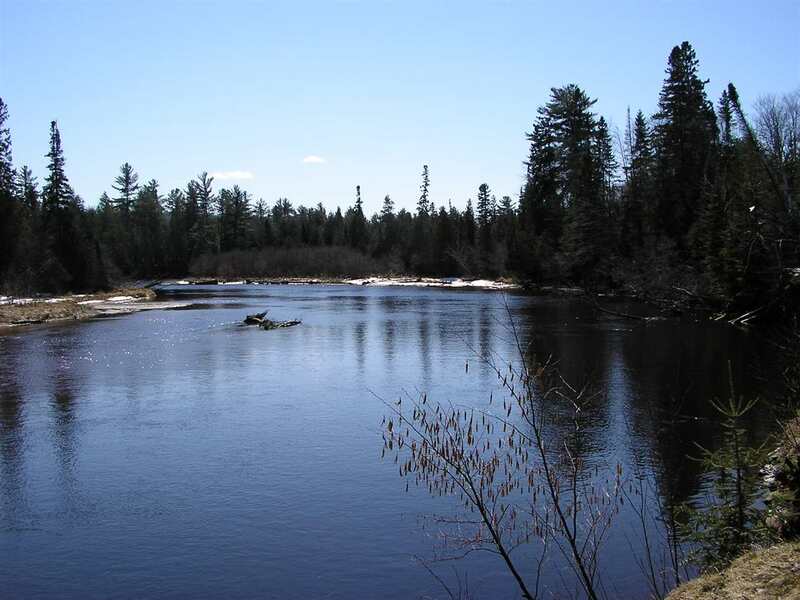 State of Michigan land is located across the river, and there are many sightings of blue heron, other waterfowl, and moose along the shoreline! 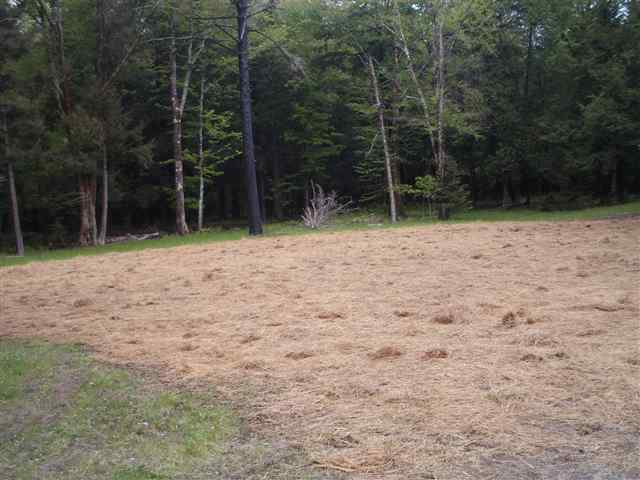 This surveyed property has a 1000-Gallon Septic Tank, Underground electric, and 8-Inch Drilled Well already installed. 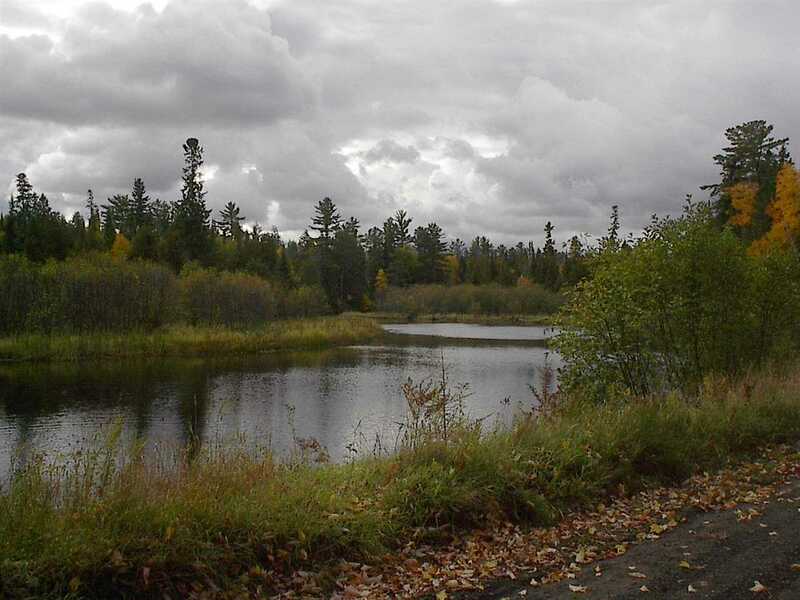 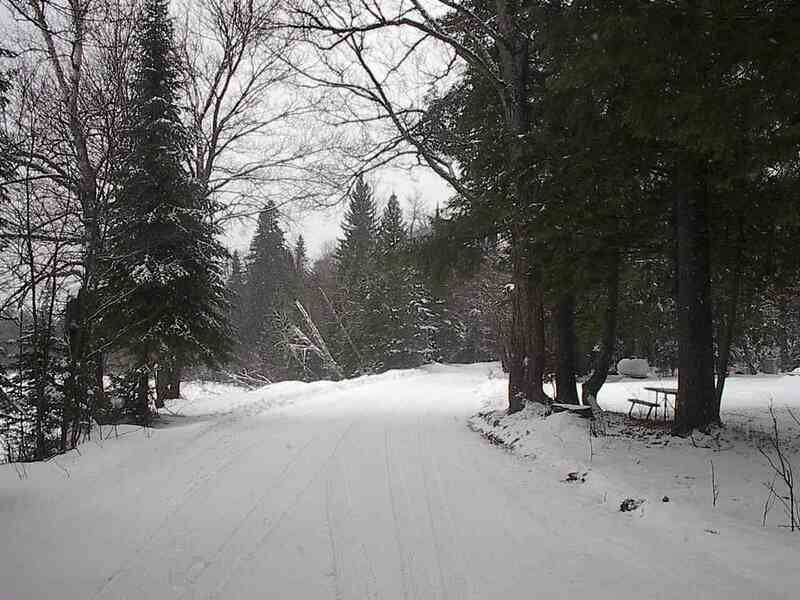 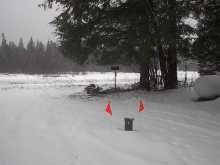 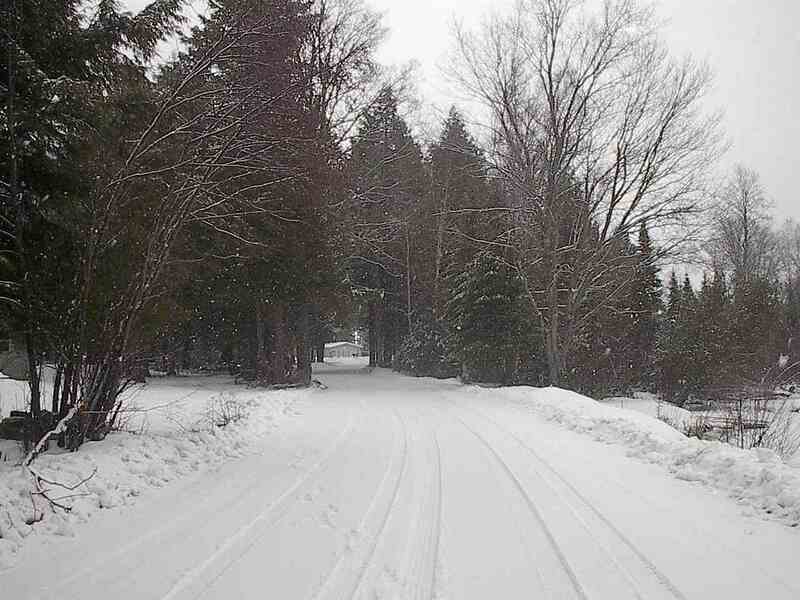 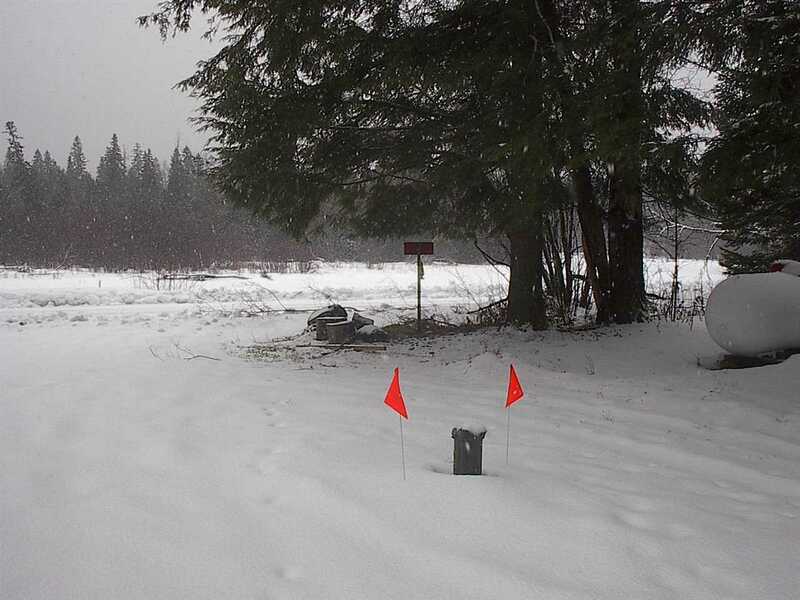 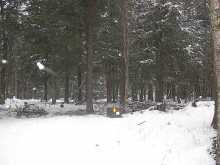 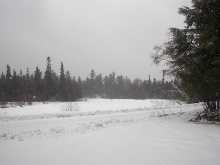 This is a wonderful recreational parcel with year round access, just waiting for your Seasonal Cabin or Year-Round Home!